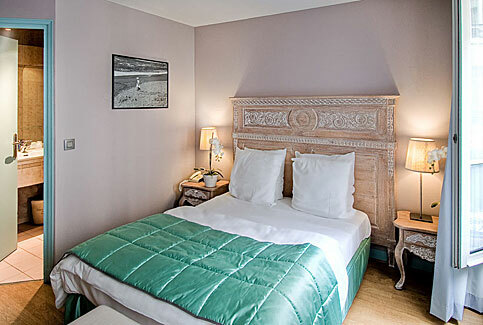 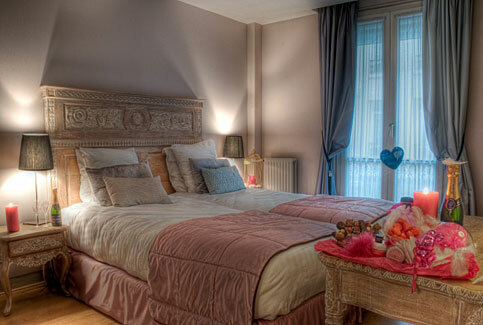 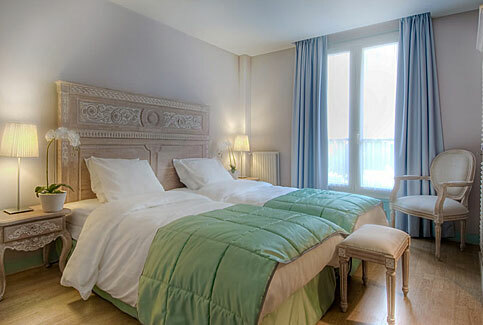 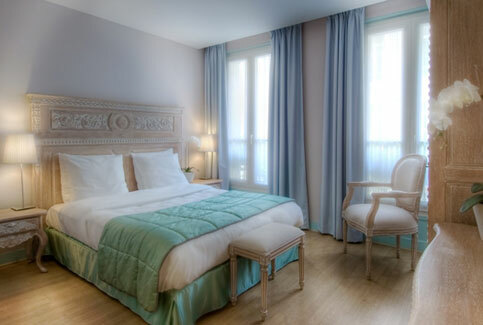 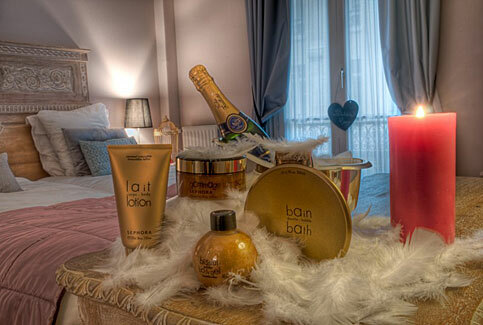 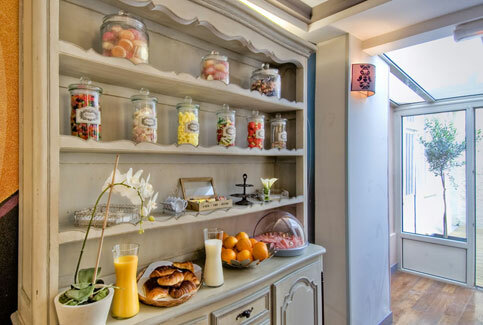 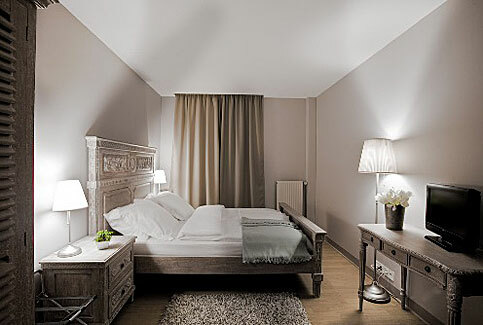 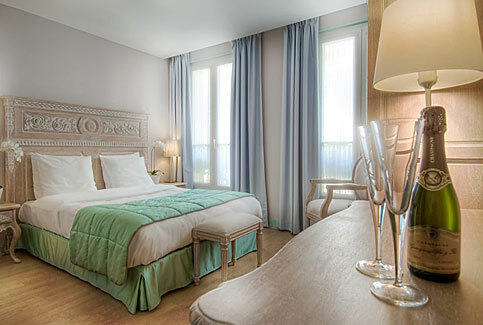 This Paris Hotel is ideally located within one of Paris liveliest areas, only 10 minutes walk from the Marais neighbourhood, close to major department stores, to Place des Vosges, Bastille and Canal Saint Martin, is offering you comfortable rooms in a warm, homey ambience. 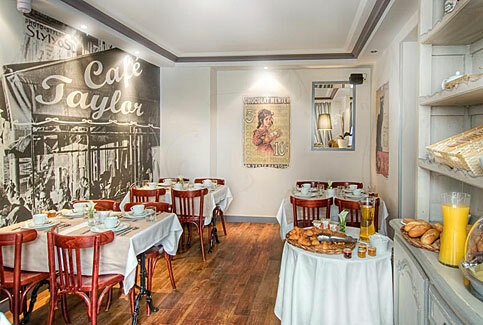 Hotel Taylor is located on a small, one-way street and enjoys exceptional peacefulness even though it stands in the very centre of Paris. 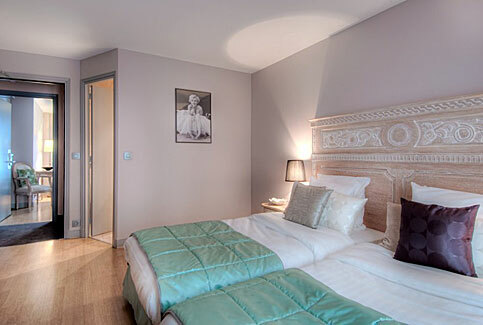 The 37 soundproofed guest rooms, fully refurbished, all feature that consummate hotel tradition which combines both elegance and efficiency. 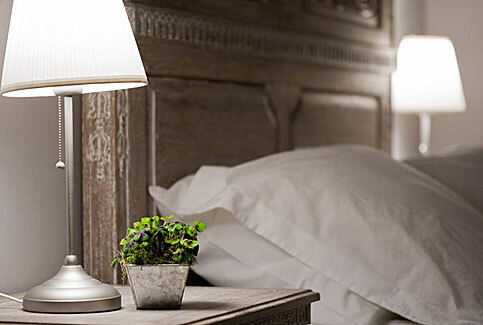 The interior decoration blends revisited colonial materials with a modern, romantic style. 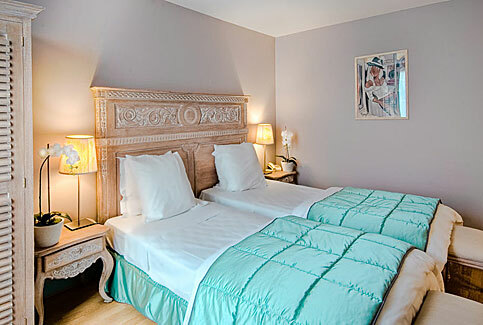 The hotel is located on a small, one-way street where traffic is limited and few pass through, even during the day, and at night no cars will disturb your sleep. 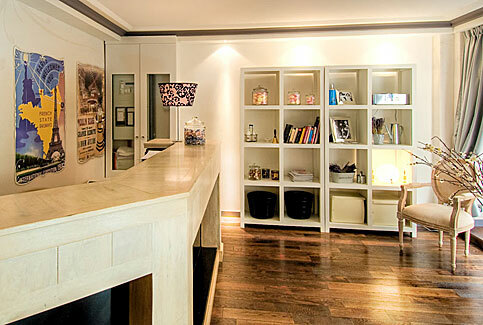 Several rooms overlook the other side of the building. 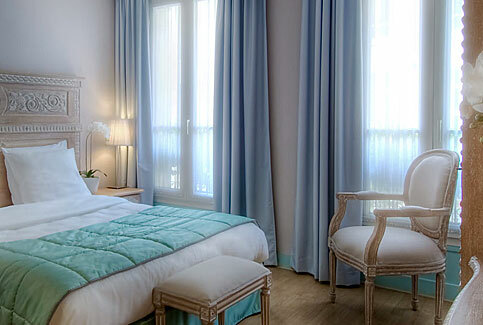 Free WiFi is available in your room. 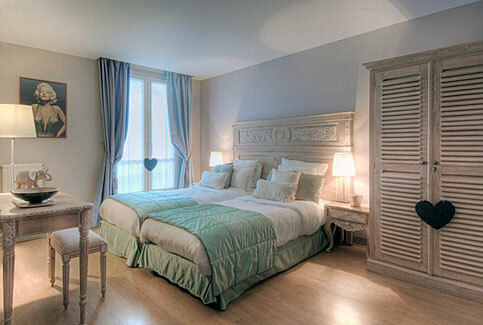 Upon request, adjoining twin/double rooms may be laid out into family suites. 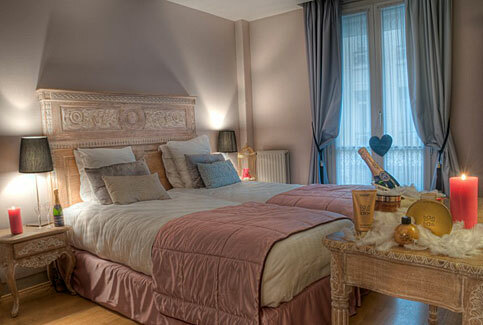 Between Republique and Gare du Nord / Gare de l'Est railway stations, close to the Grands Boulevards, to the Marais neighbourhood, 15 minutes walk from Opera Bastille, a few minutes by metro from the Champs-Elysées, the Eiffel Tower and the Sentier district. 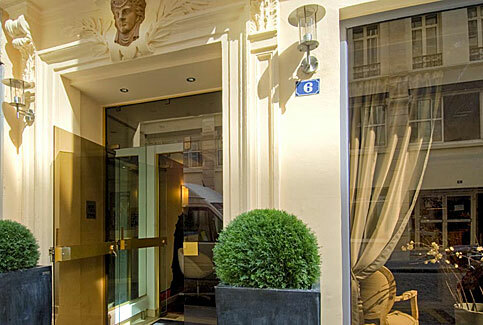 Hotel Taylor is in the heart of the Republique neighbourhood.